Autodesk Moldflow has always been able to simulate rapid heating and cooling in the molding process. 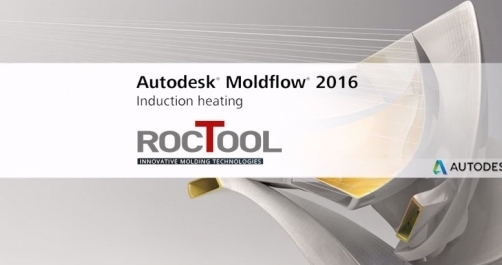 In Moldflow 2016, we partnered with RocTool, a leading provider of induction heating technology, to expand our simulation support of electromagnetic heating of the mold. This video walks you through this new capability.